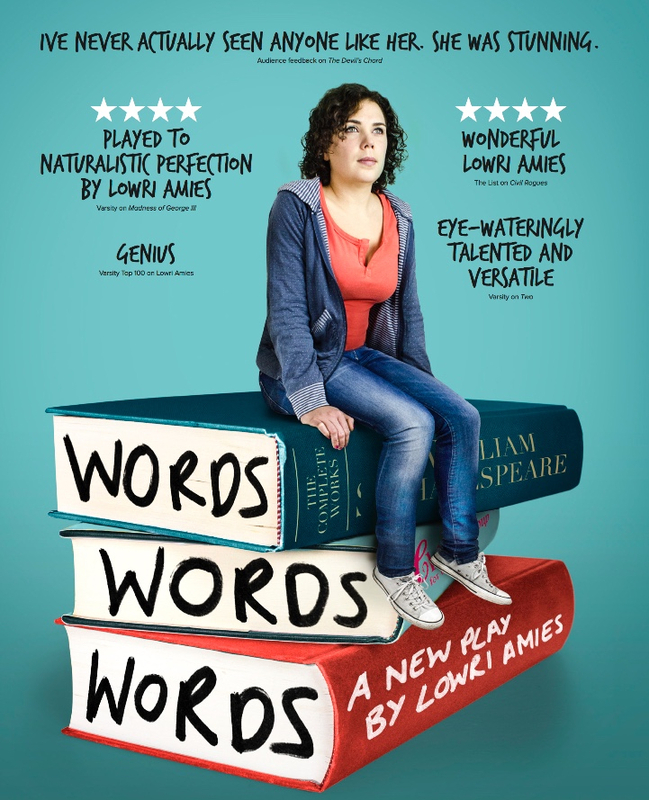 ...Lowri is also performing her self-written solo show, 'Words, words, words', directed by Anna Marsland (Assistant Director RSC/Globe and Resident Director of Curious Incident of the Dog in the Night Time). 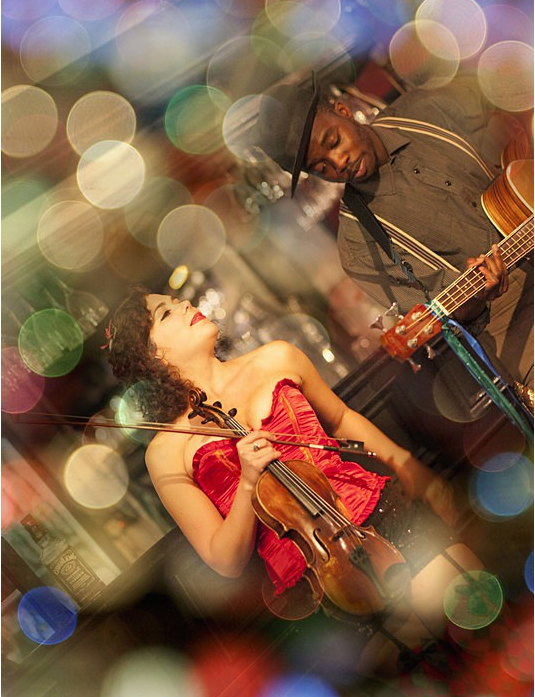 It opened at the Etcetera Theatre as a work-in-progress ahead of its launch at the King's Head in April 2016 and a week's run at the Leicester Square Theatre. In March 2018 there was a successful run, despite the snow, as part of the Vault Festival at the Waterloo Theatre. The next show is in Stratford Upon Avon in January 2019. "the female that was performing, she was stunning. I've never actually seen anyone quite like her. She cried, she really lived through every single moment and I've never, ever, seen anyone perform...I don't think it was a performance I think she really was there, live. She was stunning". "One of the friendliest faces in Cambridge theatre, Lowri Amies is a four-plays-a-term girl - there will be few theatregoers in the city who have not appreciated her genius at some point".